As grapevine breeding has been nurtured in this area since the ancient times, Croatia is rightly proud of its wide palette of wines. More than a thousand different wine labels are on offer, from which 900 are with the protection and control of geographical origin. There are five viticulture zones in the world determined by the number of hours of sunshine and temperature. 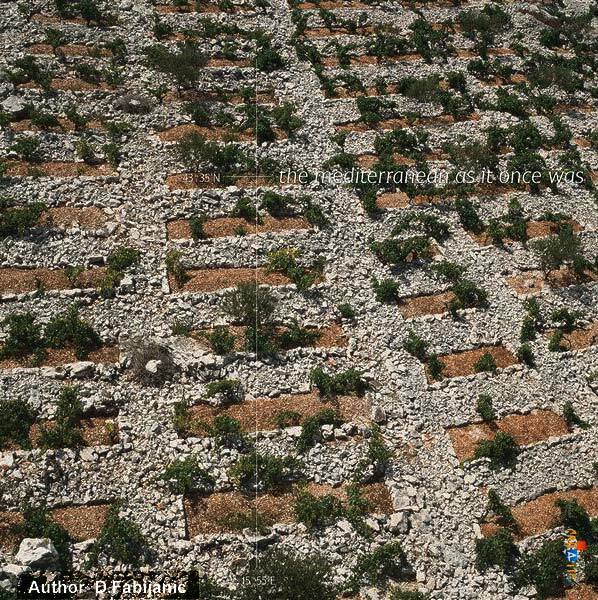 Croatia has each of them and the world’s first vine – growing nation France has four. The result of this diversity is a sumptuous wine mosaic from fresh, airy, fragrant and aromatic wines in the north, to strong, sweet and full-bodied wines in the south. Viticulturally, Croatia is divided into the continental and coastal regions, which are then separated into 12 sub-regions. The area of the coastal region stretches through Istria, along with the Adriatic coast and the Dalmatian hinterland. The whole region is separated into four wine-growing sub-regions: Istria and Croatian Primorje, Northern, Central and Southern Dalmatia and Dalmatian Zagora (hinterland). There are a number of sub-regions in continental Croatia: in the northwestern part there is Zagorje – Medimurje, Prigorje – Bilogora, Plešivica, Pokuplje and Moslavina, and in the northeastern there is Slavonija and Podunavlje. Most widespread white variety in continental Croatia is Graševina (most similar to Reisling), largely grown indigenous varieties are Škrlet (Scarlett) and Kraljevina, and excellent wines are produced from various worldwide varieties such as Pinot Blanc, Riesling, Traminer, Chardonnay and Sauvignon. Red continental varieties are Pinot Noir, Portugizac and Frankovka, as well as Cabernet Sauvignon and Merlot. The two latter varieties are more appreciated in coastal wine growing regions where the most famous indigenous variety is Dalmatian Plavac Mali. The most famous Croatian wine variety is indeed Plavac and its different types are named after the places where they grow like Dingac, Postup, Ivan Dolac and the like. Interestingly, recent research has shown that the Californian Zinfandel and Italian Primitivo have come from an old sort of Dalmatian Plavac, also known as Crljenak. The prominent white coastal sorts are Istrian Malvazija, Žlahtina, Pošip, Rukatac from Korcula and Vugava from Vis. 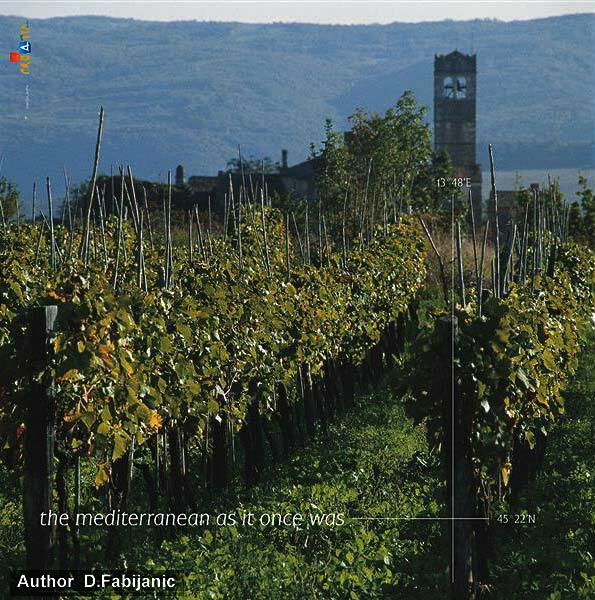 Every Croatian tourist region has its wine aces, offered through the project “Wine Roads” as a special form of selling of agricultural products of each wine growing area on which agricultural estates and other participants offer their products and other original specialities, especially wine. Apart from the tourist and hospitality offer, a major part of the wine roads tour are the beautiful natural surrounding s through which the roads pass, as well as the historical and cultural sites.